Benchmark continue their series of conversations between individuals and companies who are experts in their craft, sharing their values and love of making. Toolbox Talks will give you better knowledge and understanding of materials and skills in each area of excellence allowing you to commission more creatively and effectively. The event will be held at Benchmark on Thursday 10 March 2016. 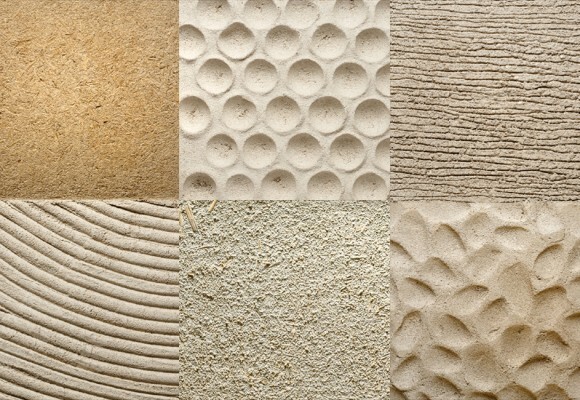 Joining Benchmark will be Artisans of Devizes and Clayworks, natural stone and clay plaster specialists respectively, who like us, believe in doing things properly. They will talk through the processes of their craft and what is necessary in their toolbox. 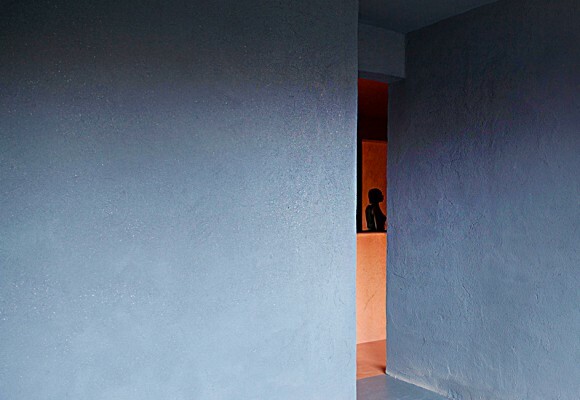 Clayworks, award winning manufacturer of naturally pigmented and environmentally friendly clay plasters, will share their story and talk to us about the extraordinary interior design solutions that can be achieved with clay plasters such as mimicking polished concrete, traditional plasters and stukko. Learn about what makes clay different from other plasters and why it is becoming a firm favourite amongst some of the worlds leading designers. Sean Sutcliffe, Benchmark’s MD and a furniture maker for over 30 years, will give an interactive talk sharing samples, notes & sketches to provide a better understanding of wood with particular emphasis on finishes and maintenance so that you commission more effectively. Benchmark is situated between Newbury and Hungerford and is easily accessible from the M4. Contact Benchmark about a booking.